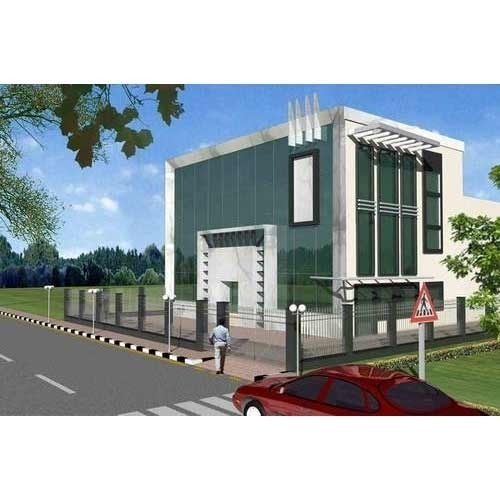 Due to our vast acquaintance of this area, we are proficient to render Commercial Building Architectural Designing Service to our valued customers. Due to their timely completion, consistency and flexibility, this service is enormously well-liked in the market. Green Ecomes Solution delivers Green Building Services and customized BIM Modeling services and solutions that suits your BIM requirements. We provide solutions and deliver projects in BIM for Architects, BIM Structural Designers.